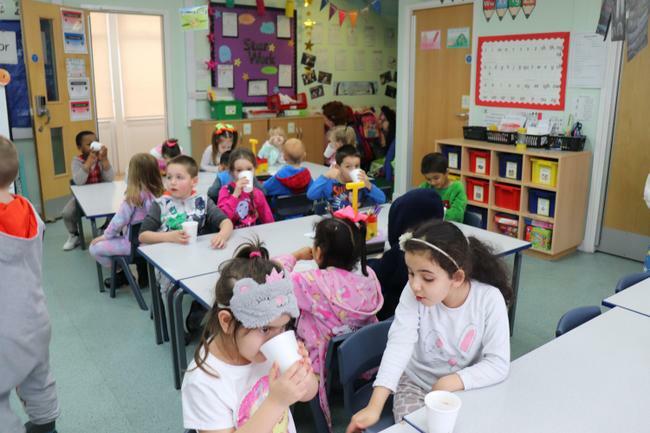 The children really enjoyed our World Book Day Celebrations this year. 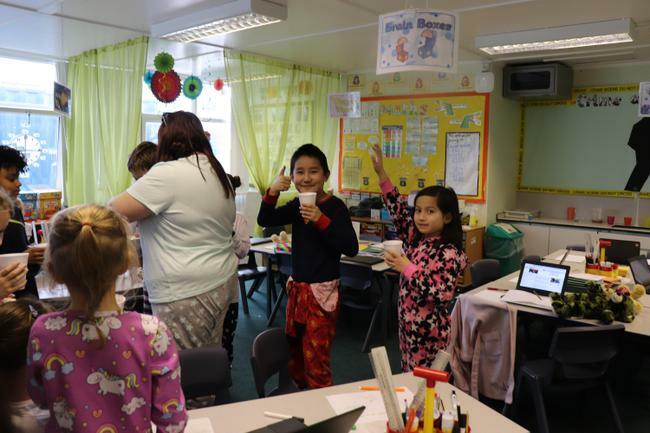 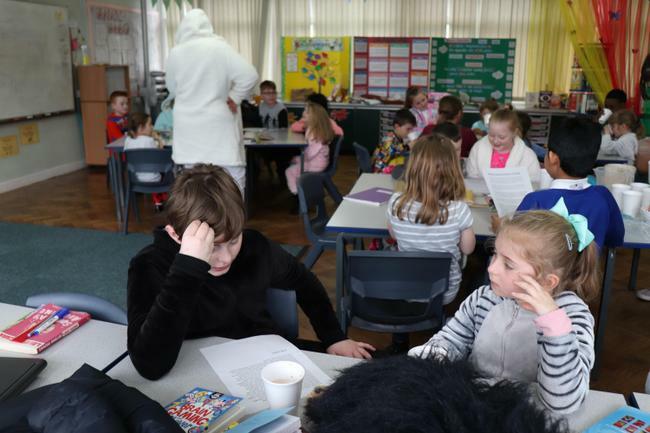 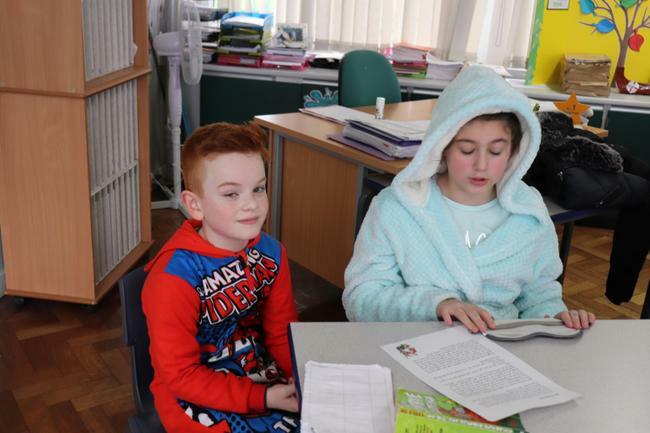 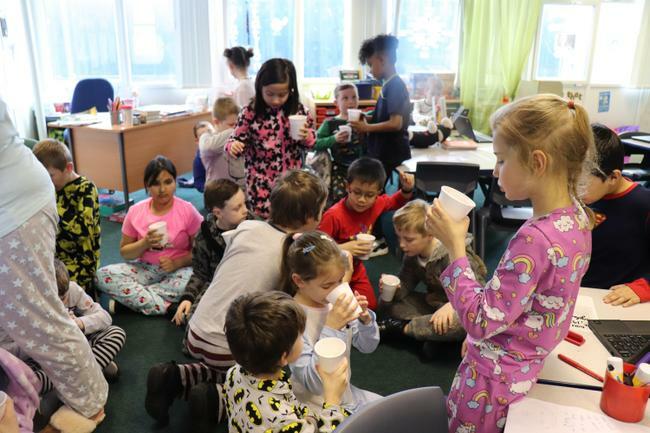 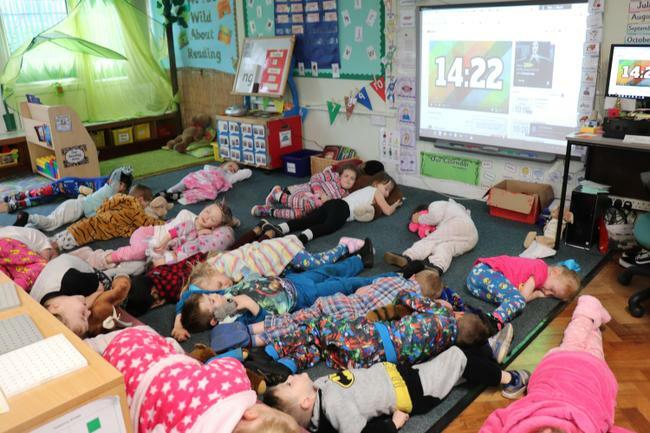 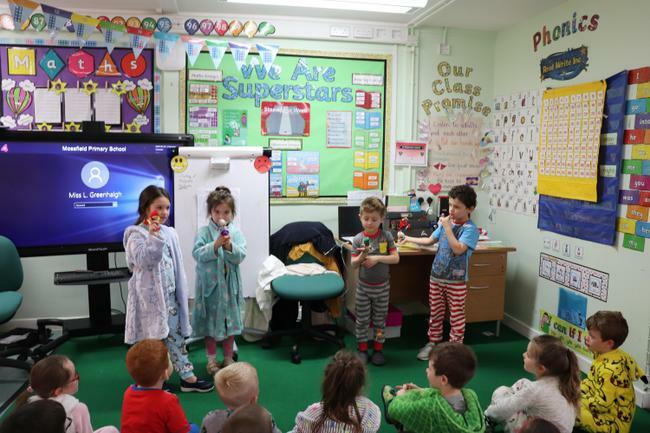 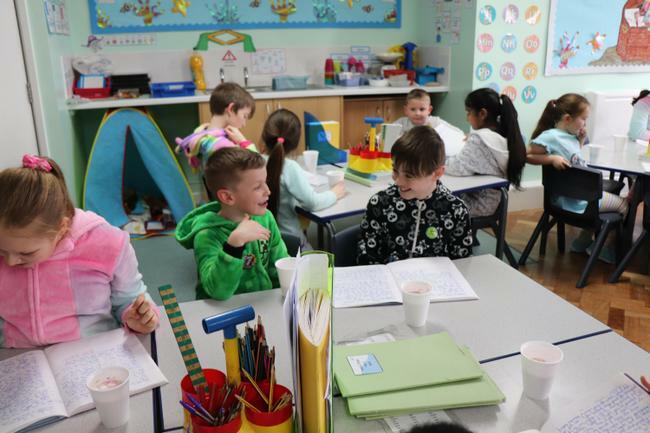 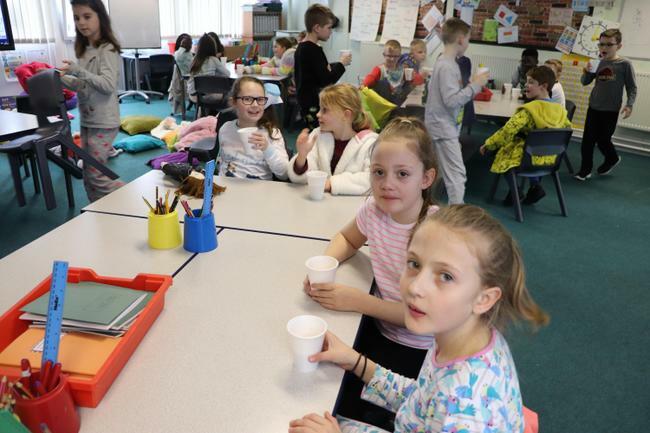 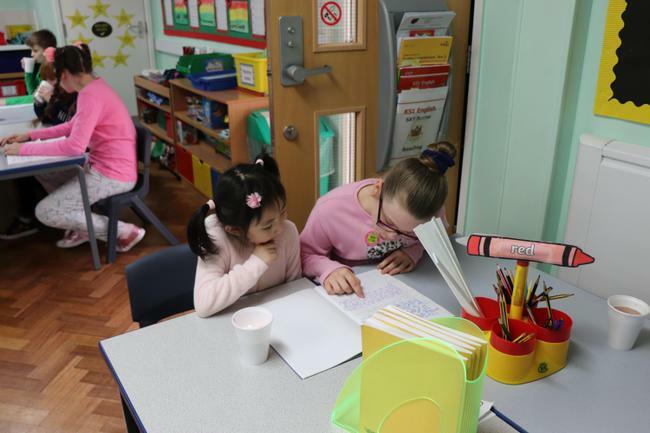 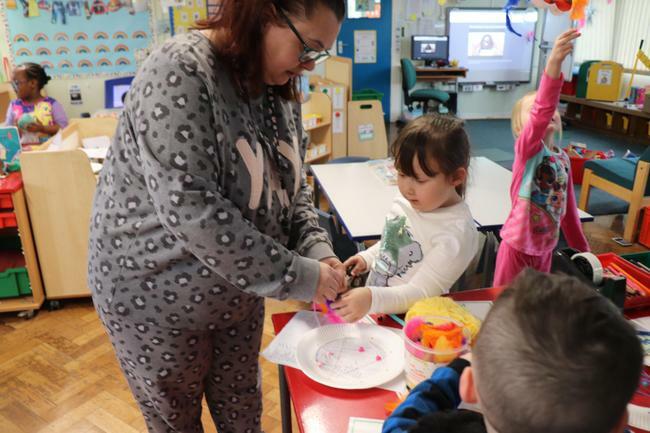 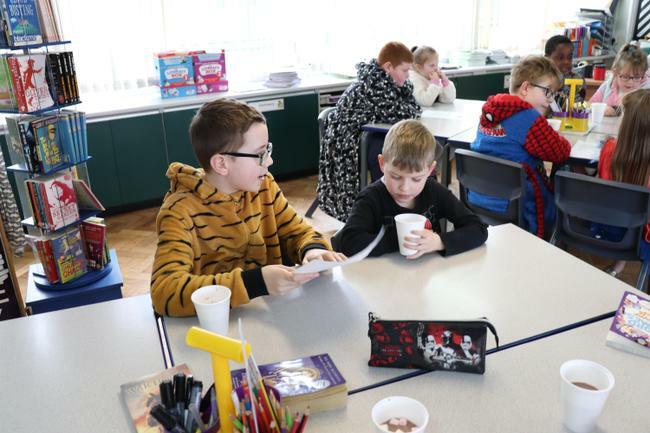 With the focus on the importance of bedtime reading, all staff and children wore their Pyjamas to school. 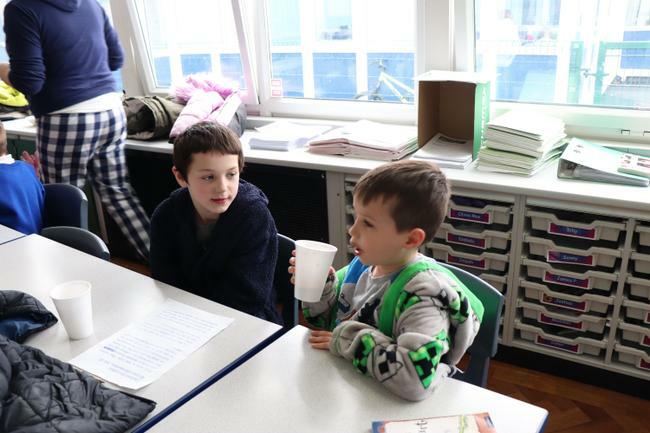 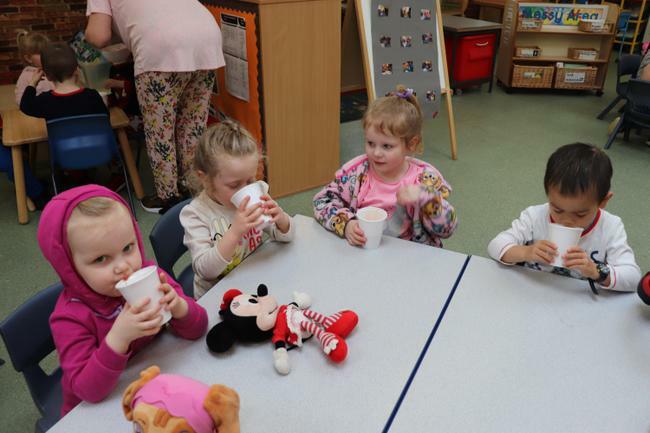 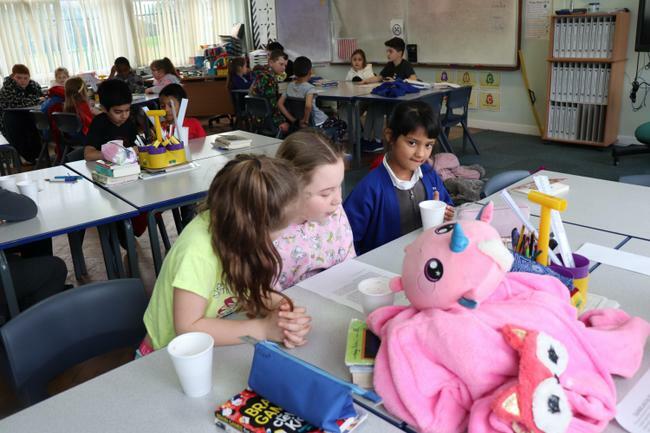 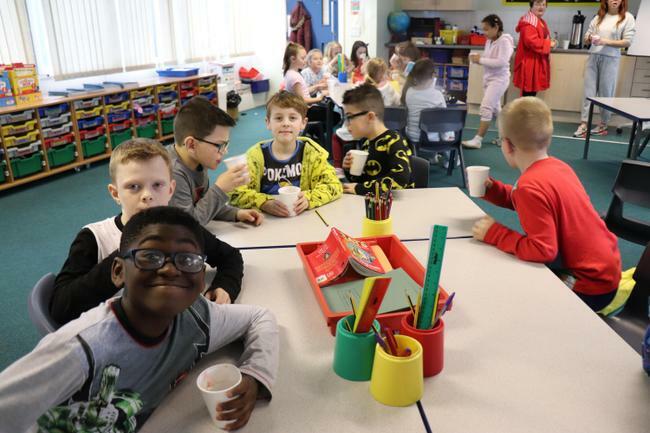 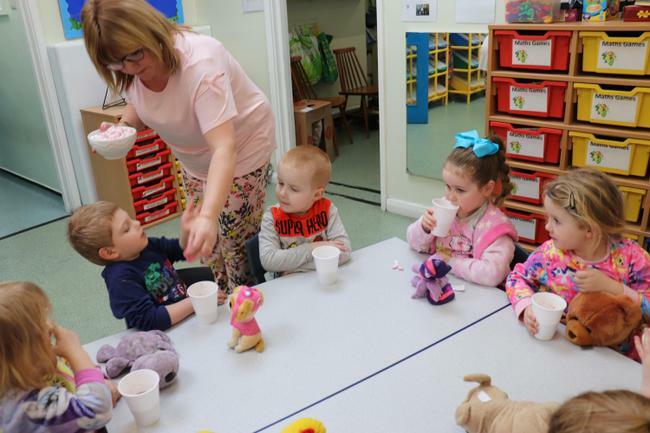 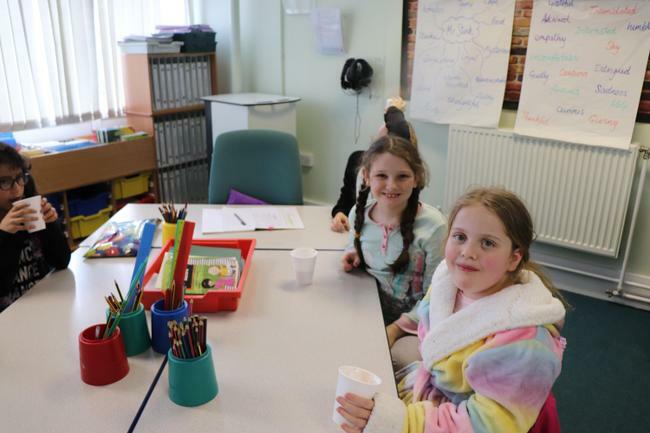 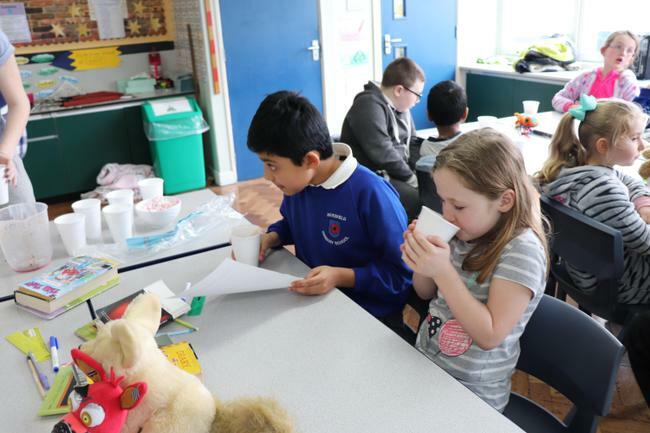 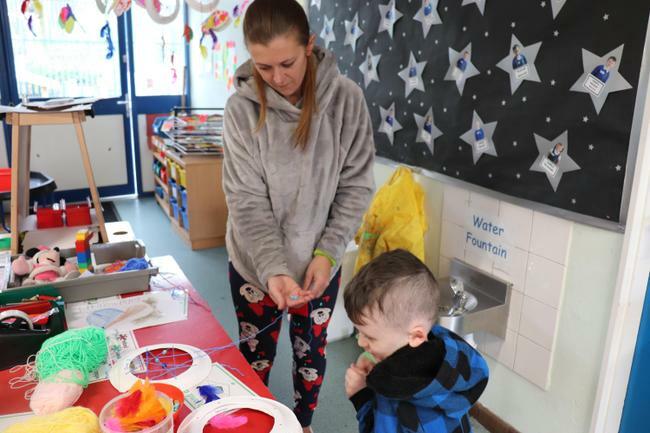 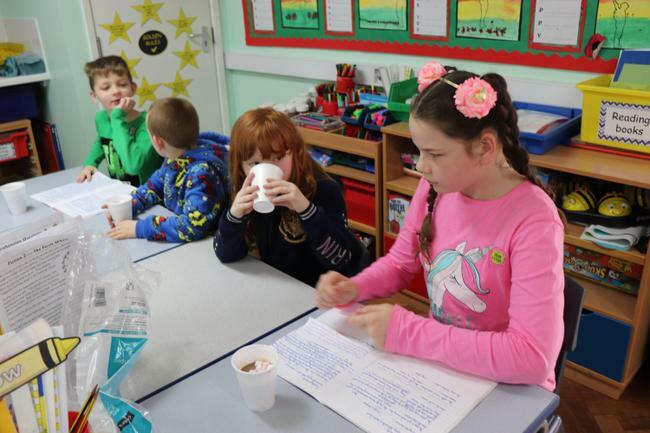 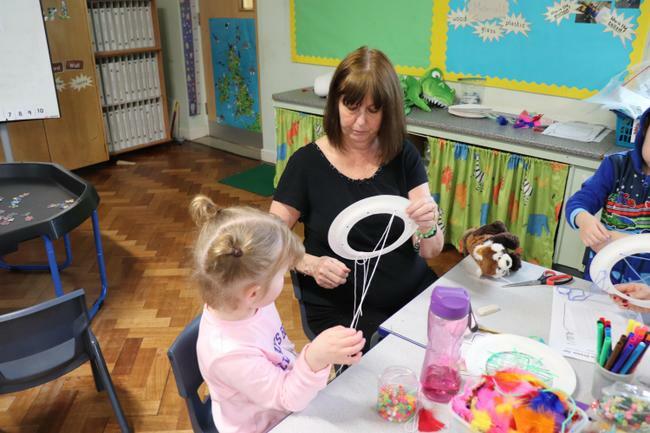 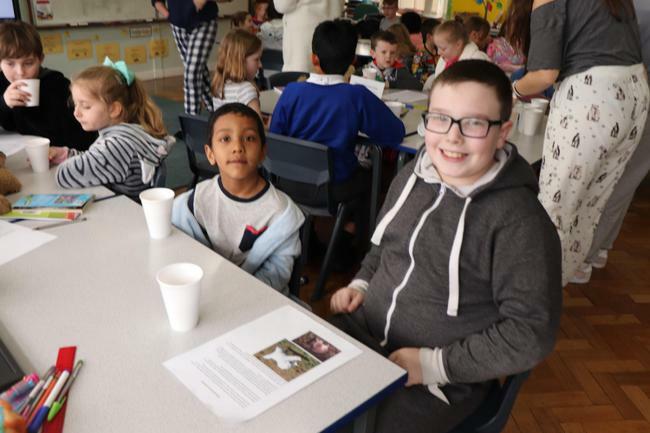 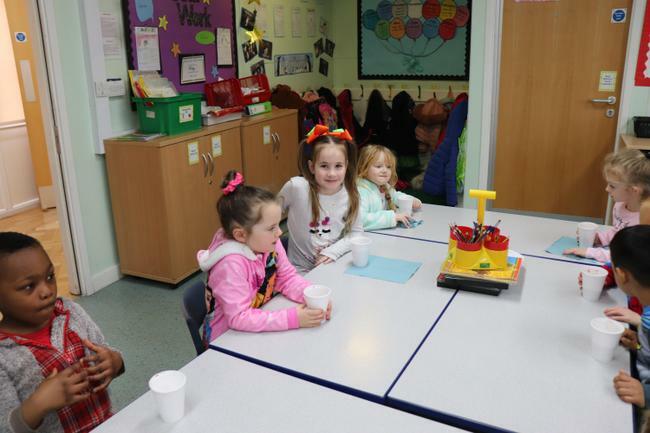 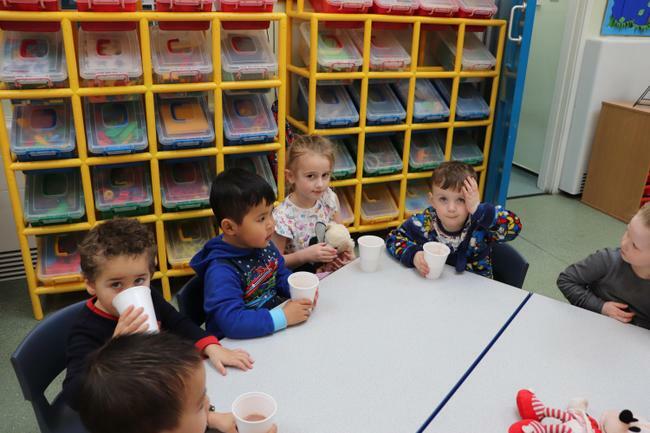 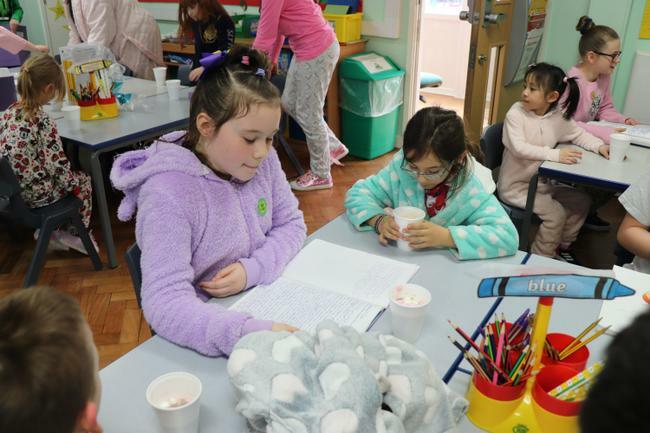 In the afternoon we had many activities including story time, making dream-catchers, fairy tale based puppet shows and hot chocolate with marshmallows - yummy! 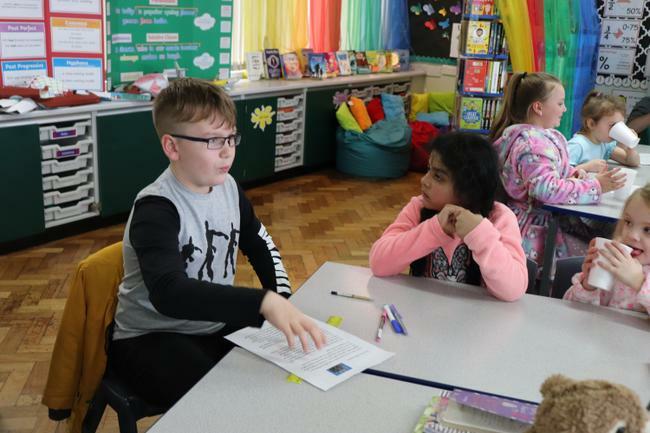 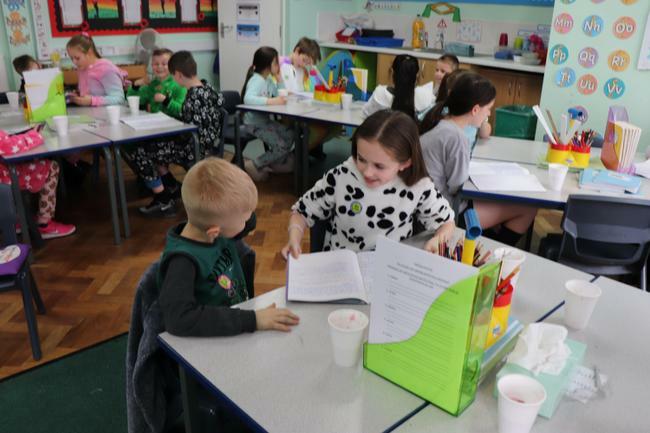 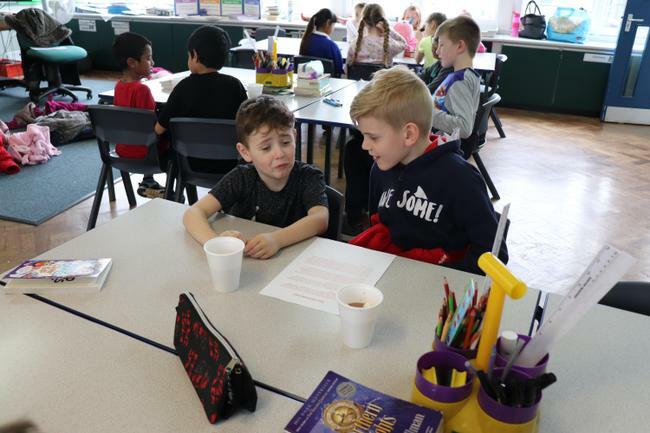 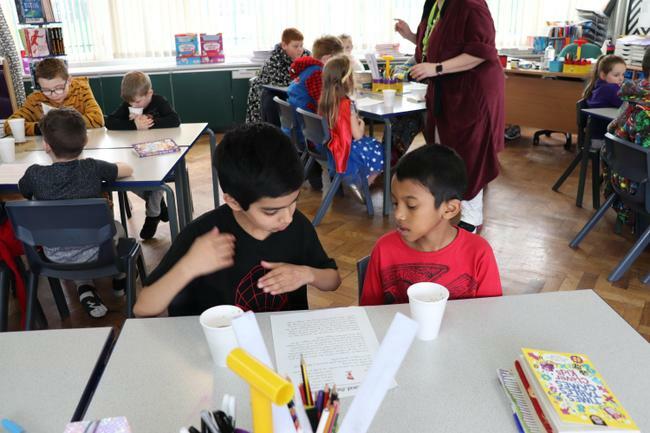 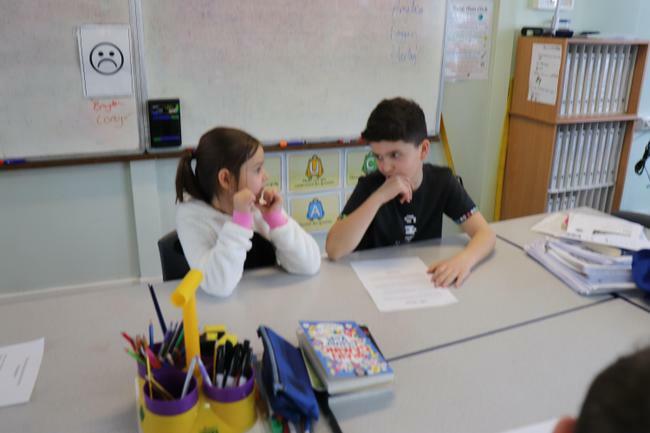 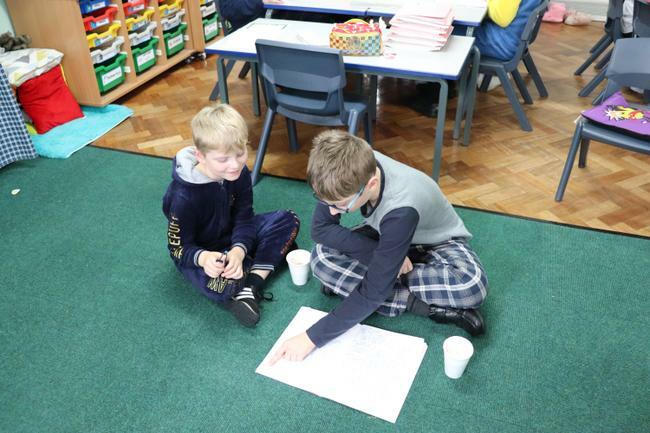 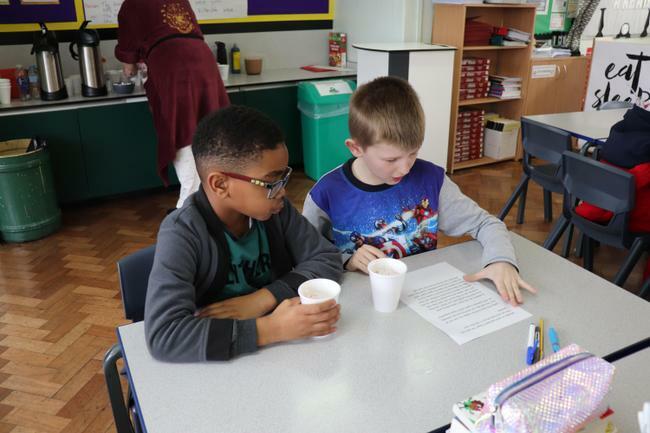 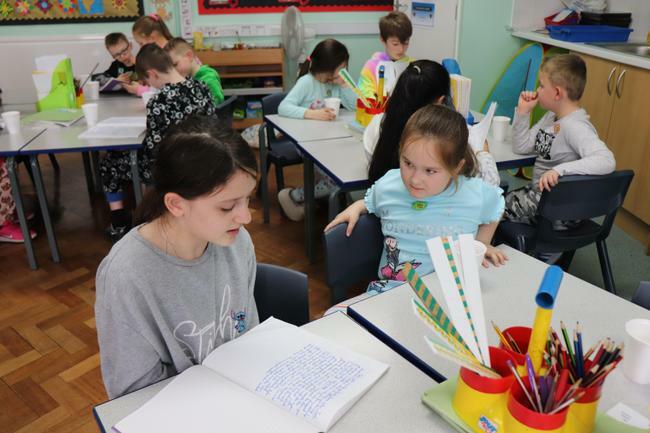 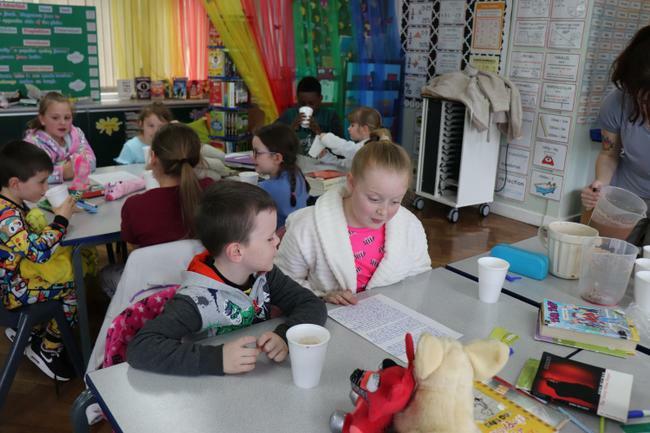 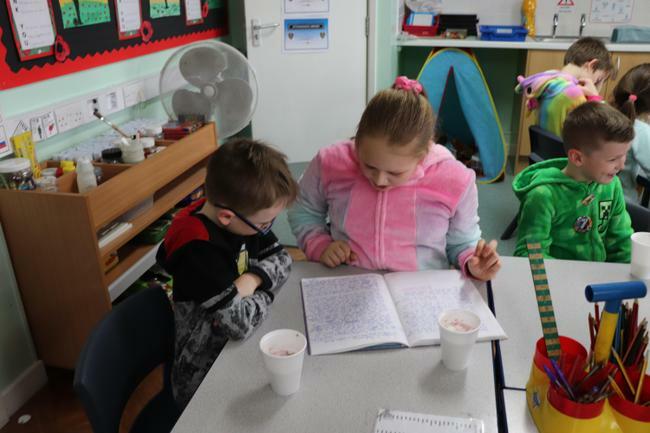 Our Year 6 children have been busy adding modern day twists to traditional fairy tales and then reading the stories to the Year 2 children. 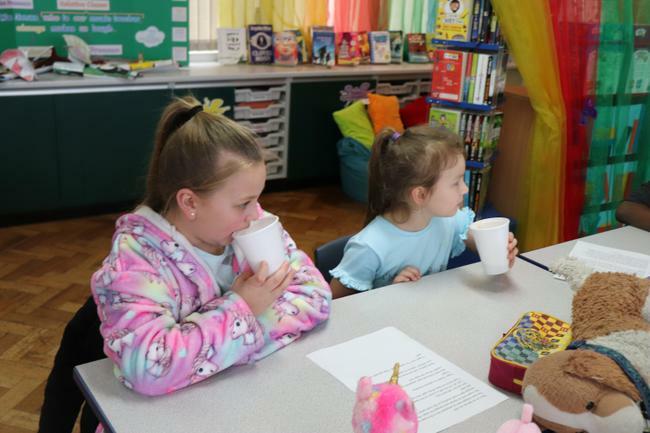 It was lovely to see the children enjoy their story time and we hope that they continue to read at home and enjoy a bedtime story every night. 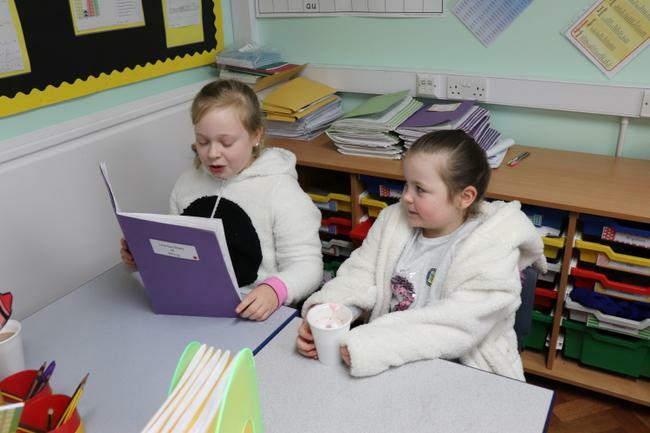 At Mossfield we are bonkers about books! 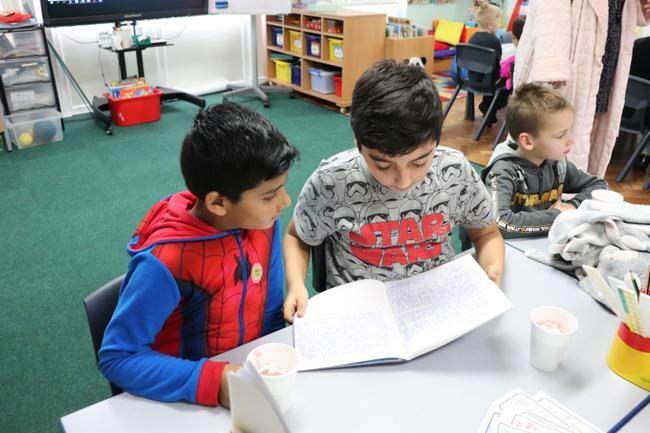 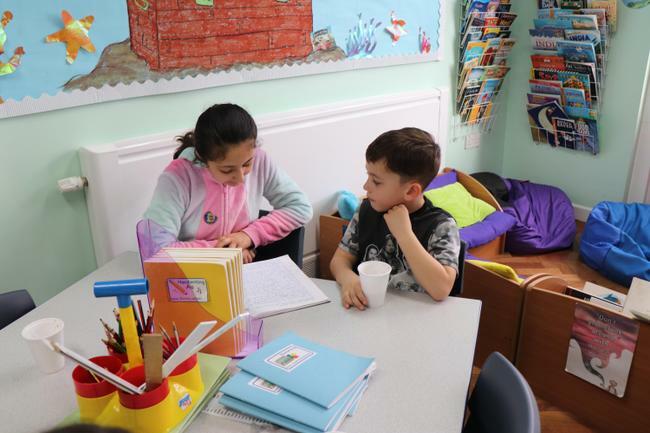 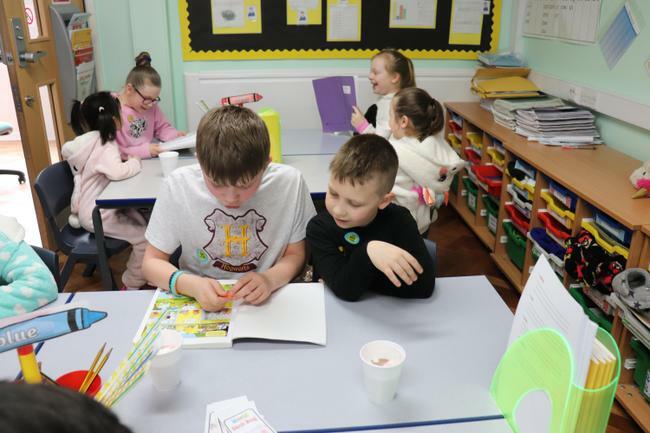 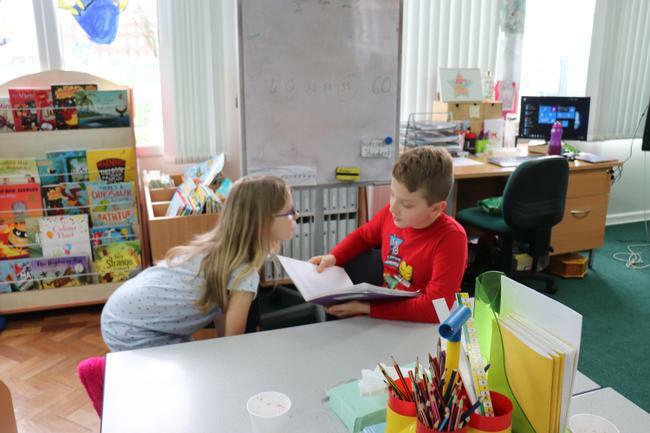 Our main aim is to foster a love of reading and to develop each pupil’s ability, understanding and enjoyment as a reader. 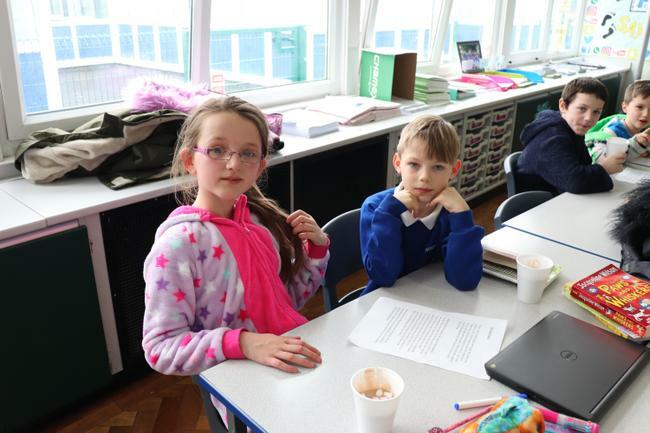 We are richly resourced, having an attractive, well stocked library. 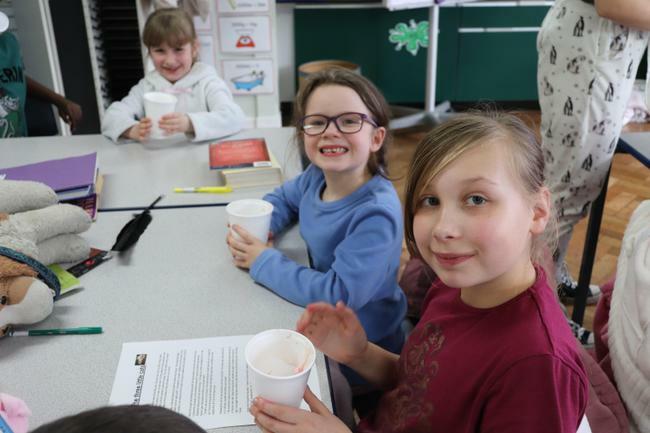 Various special events promote the pleasure and knowledge that can be gained from books. 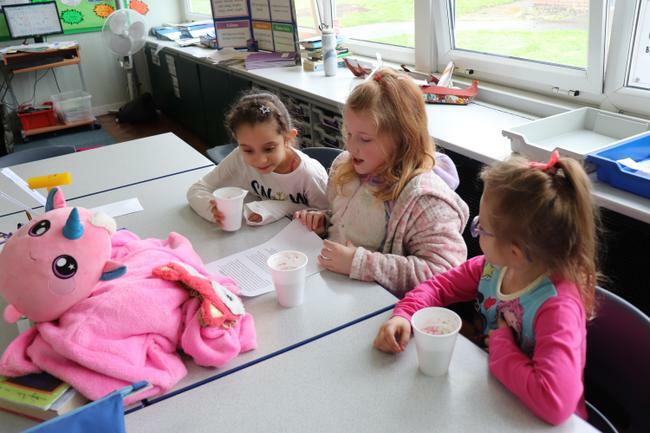 Visits from authors, poets and storytellers are encouraged. 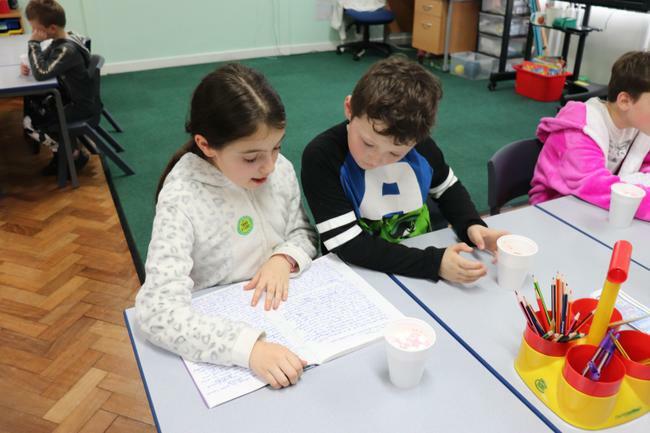 Phonics is our recommended method for teaching children to read and spell. 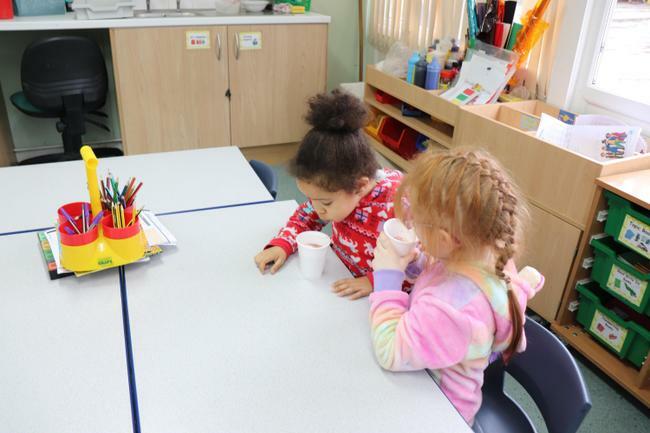 We teach synthetic phonics from Nursery, Reception, through KS1, and into KS2 as necessary.